Although there are many different kinds of tow trucks, fitted with all sorts of rigs, all use one of two basic types of towing, flatbed towing or dolly towing. 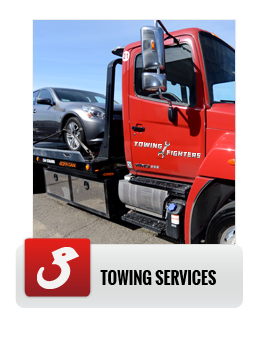 With flatbed towing the entire vehicle is hoisted onto the tow truck, all of the towed vehicle’s wheels then rest on one flat surface. In dolly towing two of the towed vehicle’s wheels remain in contact with the road. Flatbed towing is considered safer, it also allows quicker recovery and overall more efficient tow operations. With flatbed towing the disabled vehicle is pulled onto the tow truck’s flatbed using an electric winch. Although the forces exerted are substantial, when this is done expertly no mishaps can occur. With flatbed towing there is less risk of damage to the towed vehicle. Once the vehicle is securely fastened to the tow truck’s flatbed handling the tow truck is relatively easy (compared to dolly towing), this makes negotiating traffic simpler and allows arriving at the designated destination quicker. There are also circumstances where flatbed towing is the only option. Such is the case with vehicles which have been severely damaged in crashes or vehicles with broken axles. Motorcycles can only be towed flatbed. When expensive or delicate vehicles are involved, vintage cars for example, flatbed towing has a definite advantage. Flatbed towing, as any other towing, must be carried out expertly. Unprofessional handling of tow trucks is just plain dangerous. 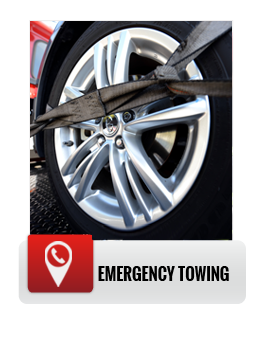 With Towing Fighters you can be sure that your vehicle is placed in good hands. 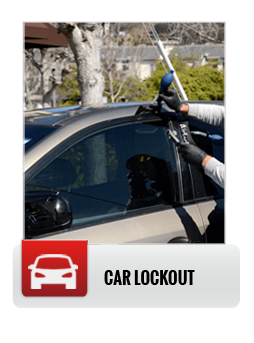 Our techs, and our affiliated technicians, are all certified, well trained and experienced. Our goal is to provide a complete range of the best possible towing solution, flatbed towing naturally included. Our 24/7 dispatch and large fleet mean you can count on us to be at your side quickly, any time, day or night, rain or shine, all year round. Our honest billing policy guaranties competitive rates. 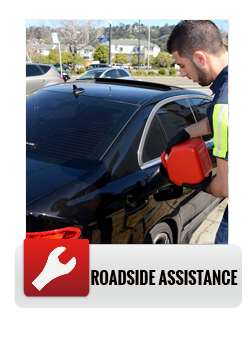 Any other type of towing, auto wrecker or road side assistance you may require.